APA: All of Clearly Clinical's courses meet the qualifications for CE hours as required by the APA. 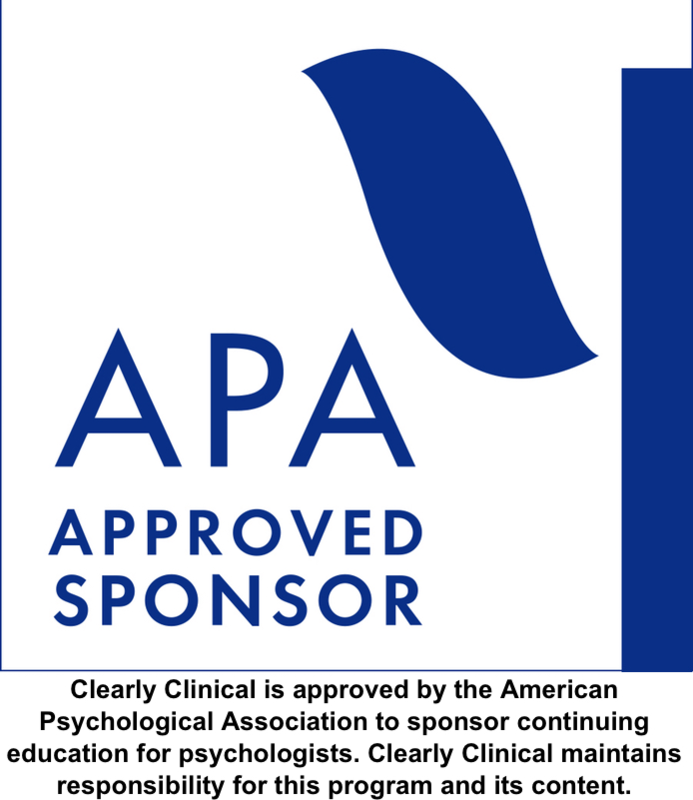 Clearly Clinical is approved by the American Psychological Association to sponsor continuing education for psychologists. Clearly Clinical maintains responsibility for this program and its content. NBCC: All of Clearly Clinical's courses meet the qualifications for CE hours as required by NBCC. 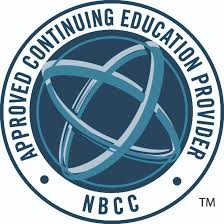 Clearly Clinical has been approved by NBCC as an Approved Continuing Education Provider, ACEP #6954. Programs that do not qualify for NBCC credit are clearly identified. Clearly Clinical is solely responsible for all aspects of the programs. 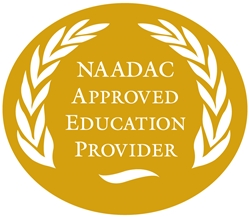 NAADAC: Courses have been approved by Clearly Clinical, as a NAADAC Approved Education Provider, for educational credits. Clearly Clinical is responsible for all aspects of the programing; NAADAC Provider #180654. 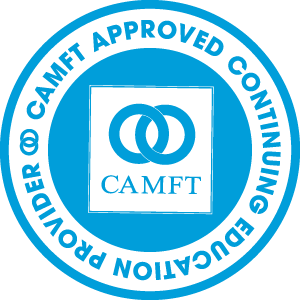 CCAPP: All of Clearly Clinical's courses meet the qualifications for CE hours as required by the CCAPP. 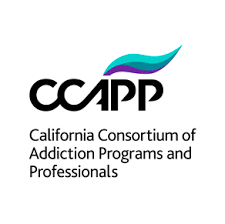 Clearly Clinical is approved by California Consortium of Addiction Programs and Professionals-EI; CCAPP-EI #5-17-274-1119. Interested in Doing a Podcast?